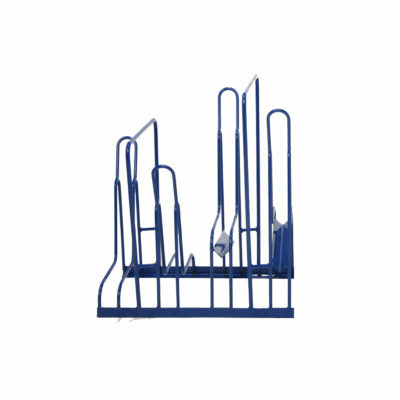 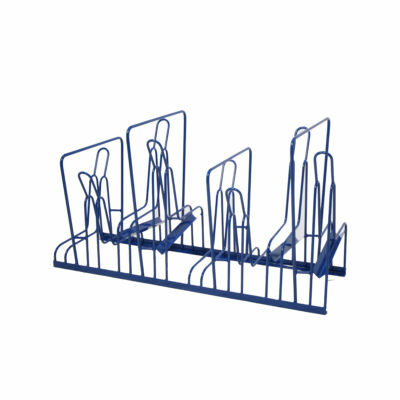 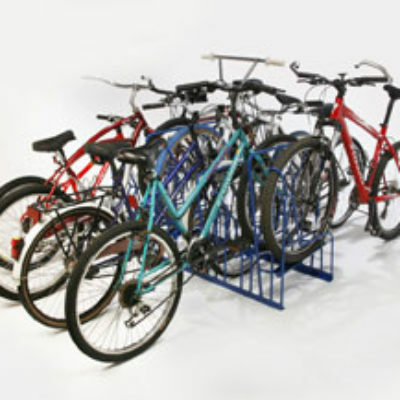 Our single-sided racks are simple and long-lasting. 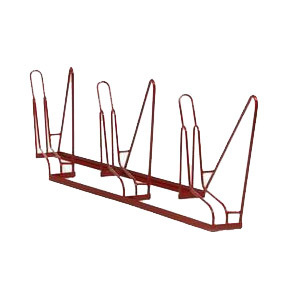 Perfect for placing around the perimeter of parking lots and against the sides of buildings. 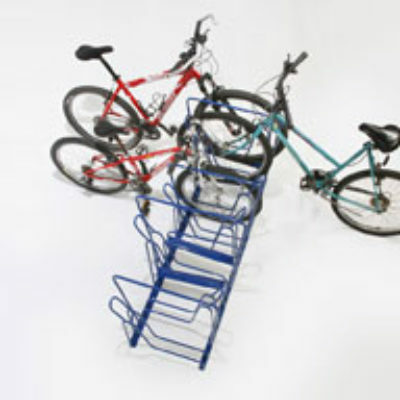 Built for functionality and durability. 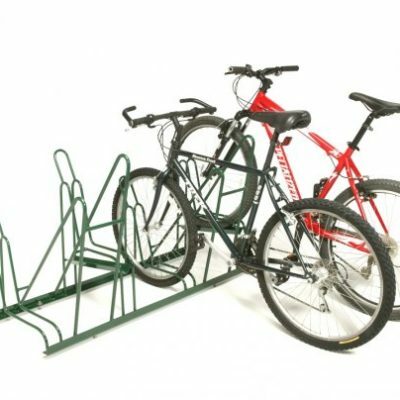 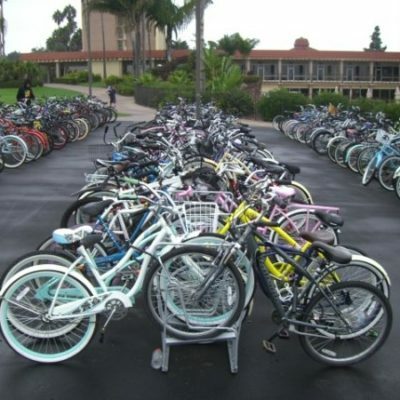 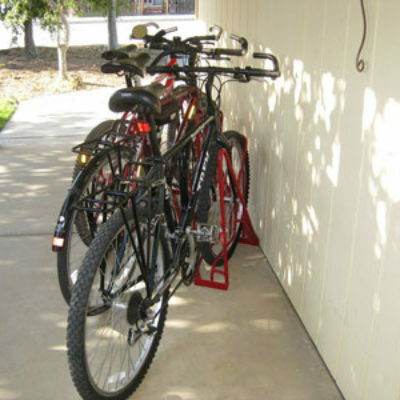 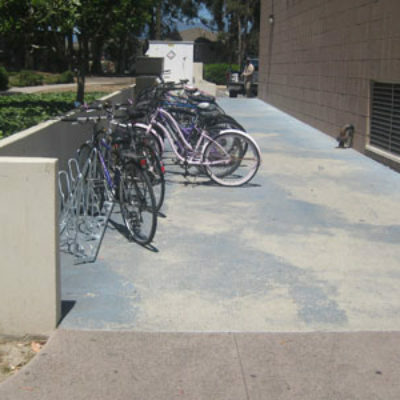 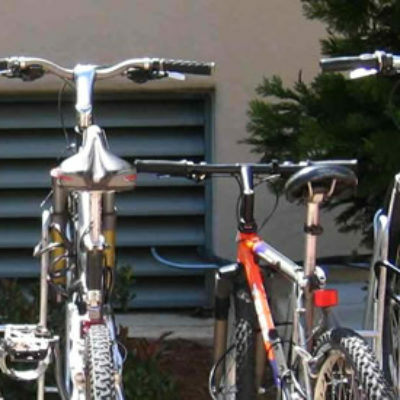 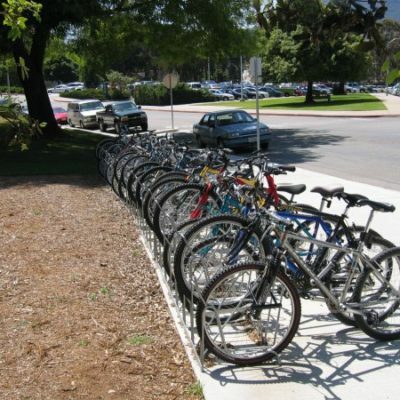 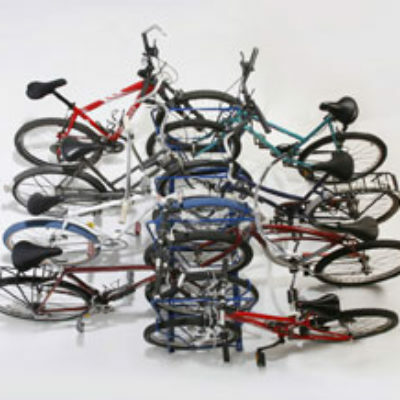 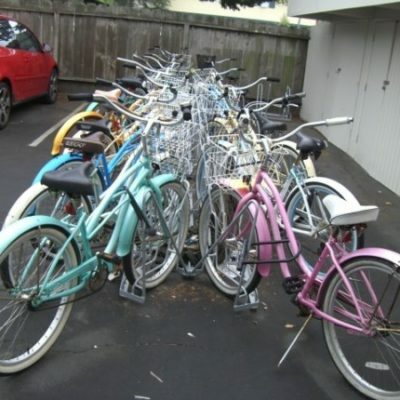 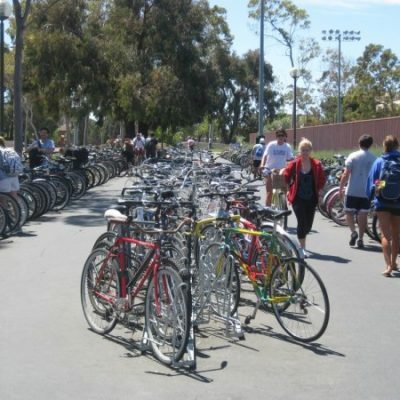 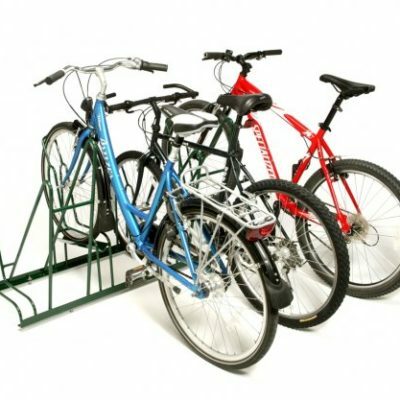 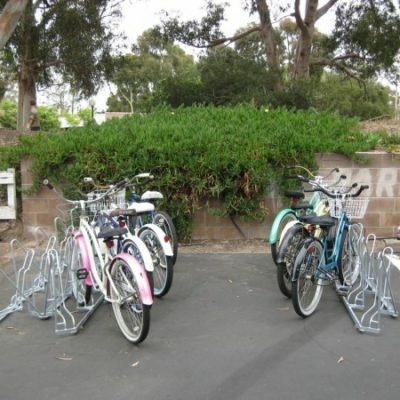 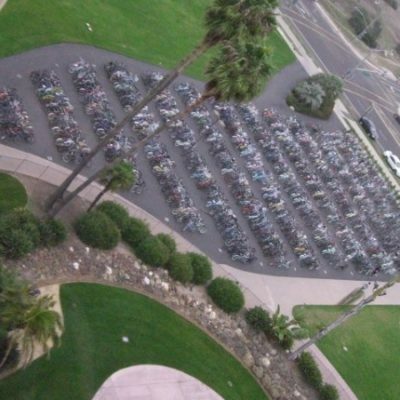 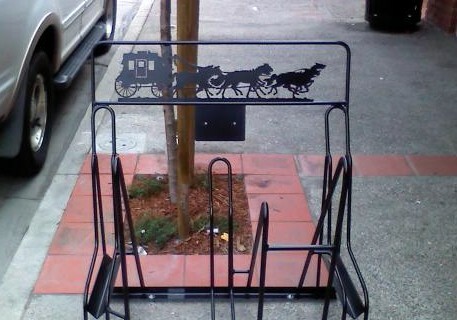 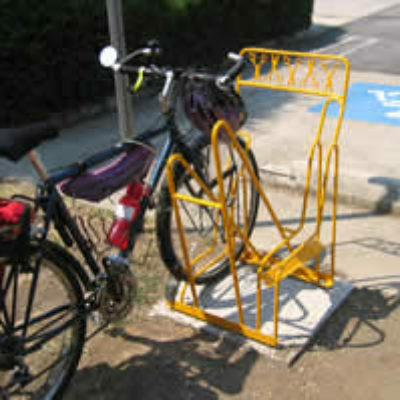 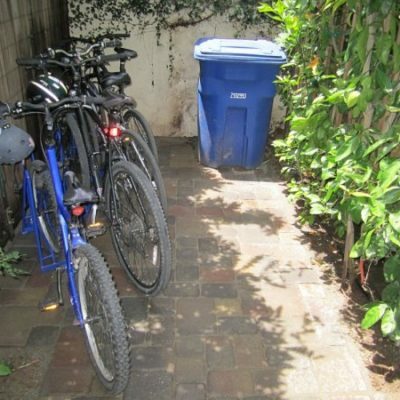 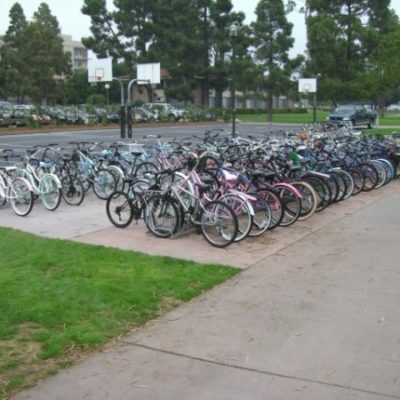 For use in standalone bike parking lots and other low-traffic areas, where efficiency takes priority. 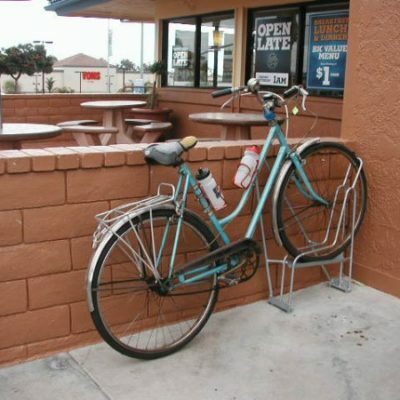 Designed for narrow parking to conserve space. 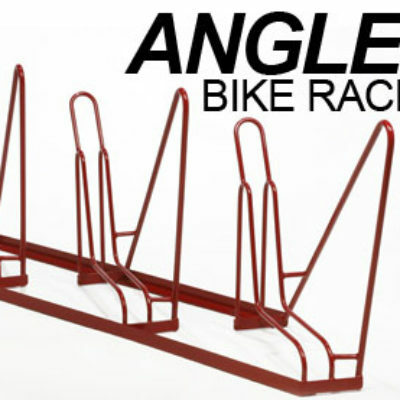 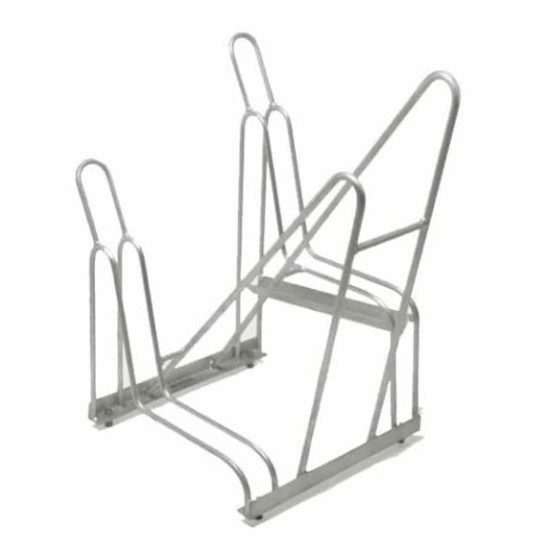 Our angled rack can be used as a substitute for single and double sided racks in tight areas.